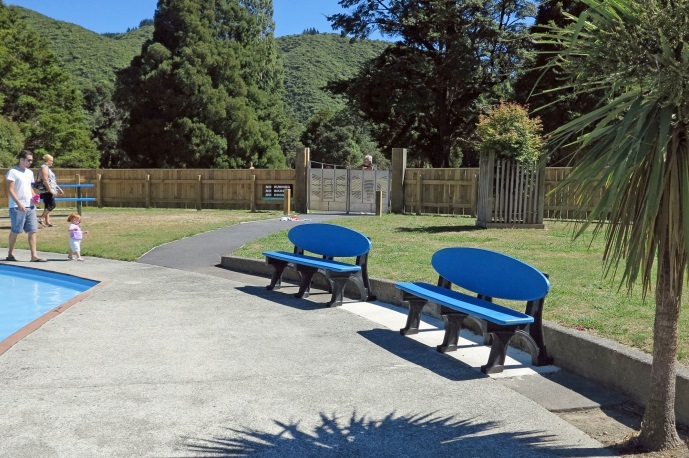 When Upper Hutt City Council in New Zealand upgraded the furniture at Harcourt Park, several recycled plastic Beachcomber seats were installed around the paddling pool. 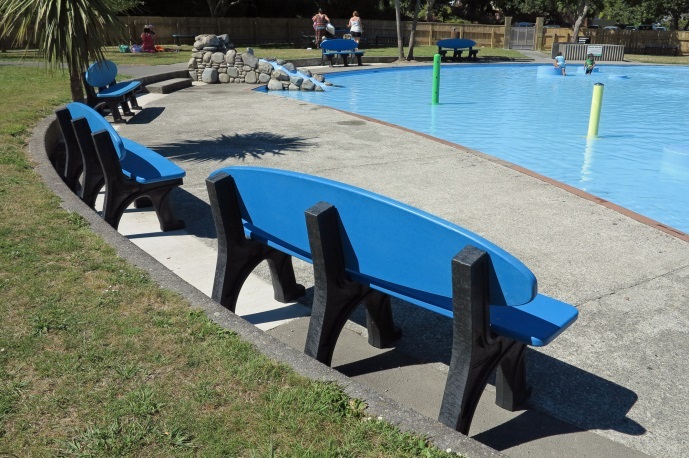 Council staff chose Beachcomber Seats because they were impressed with the longevity of the product. 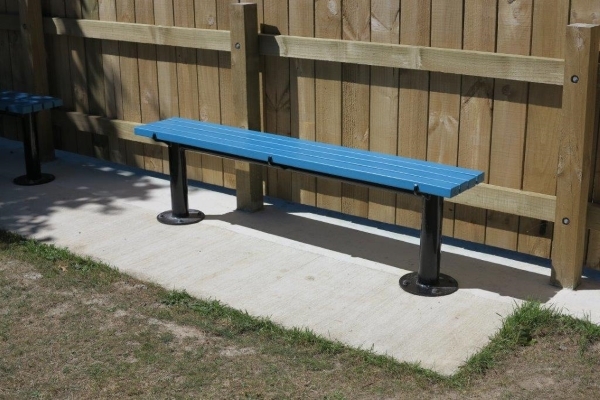 The bright blue outdoor furniture, installed by Dews Construction Ltd, fits in perfectly with the aquatic theme and will need little or no maintenance for many years to come.